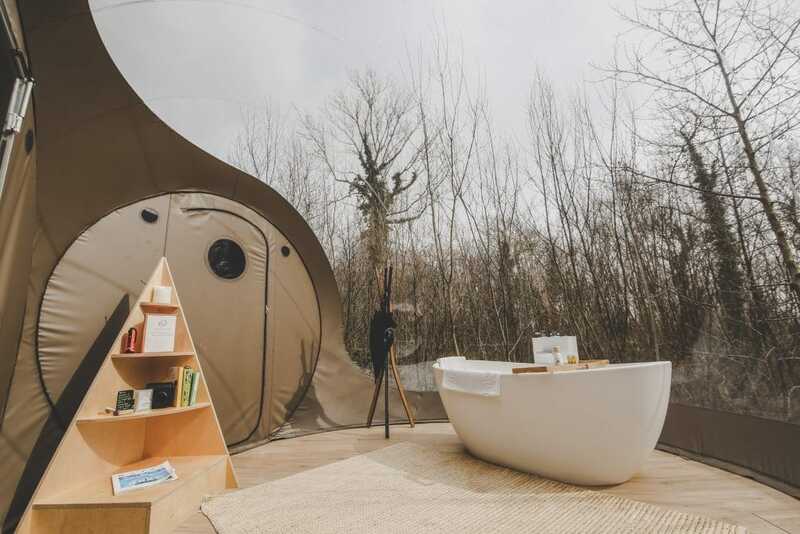 Those looking for a romantic break in Northern Ireland need look no further than the Finn Lough Resort. 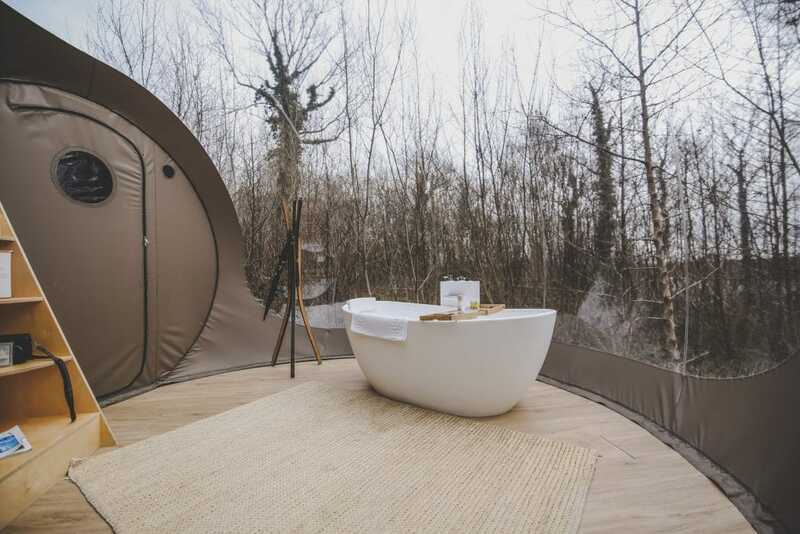 Lusso Stone has recently supplied our stone baths to the beautiful bubble domes at the resort, the perfect place to escape the noise of the outside world and enjoy stargazing in comfort. 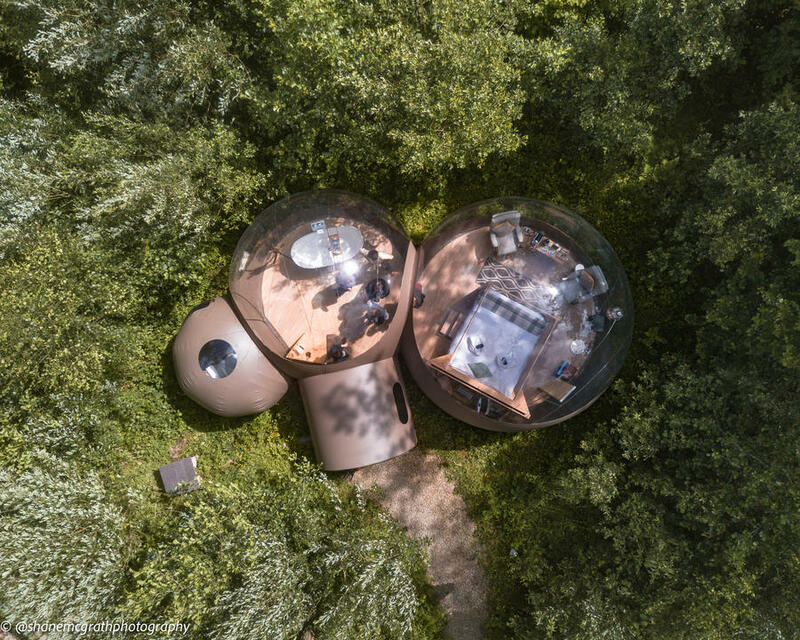 Our baths are a fantastic addition to the bubble domes, letting guests relax in peace in the spectacular countryside surroundings. 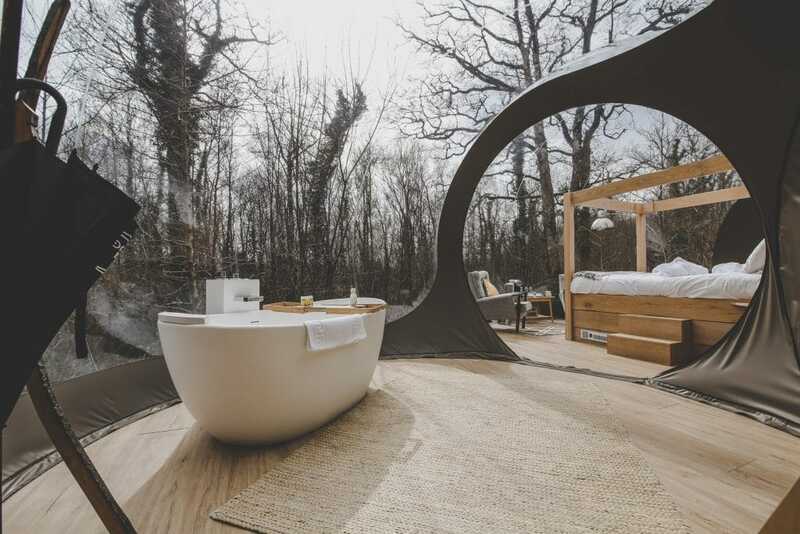 With a bespoke four-poster bed, ensuite bathroom and 180°transparent walls, you can immerse yourself in absolute luxury. 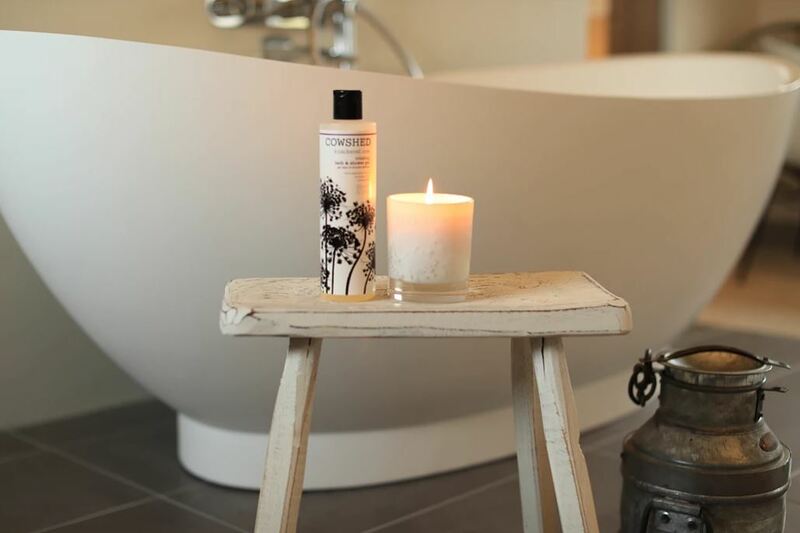 This peaceful resort can be found in Enniskillen, County Fermanagh and guests can take advantage of the secluded surroundings by enjoying a relaxing bath complete with luxury toiletries. 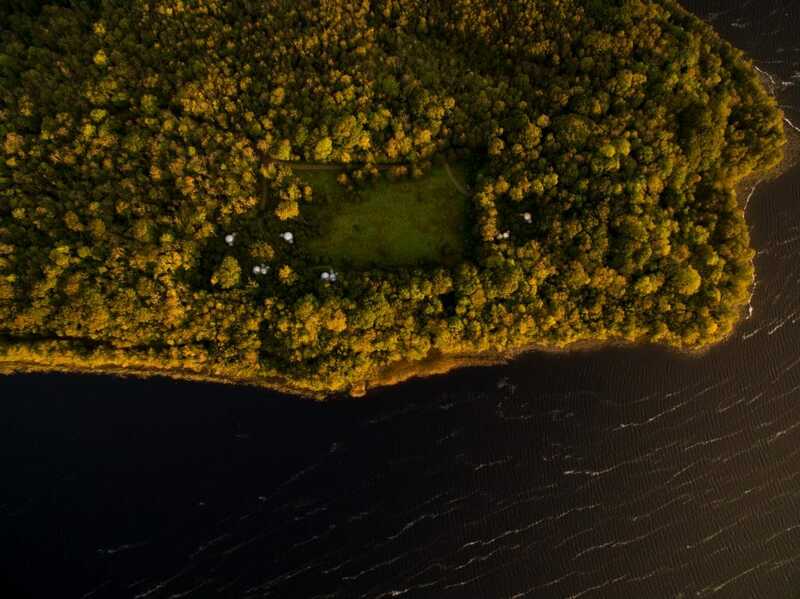 We’re delighted to showcase some of the latest images from the Finn Lough Resort, featuring Lusso Stone baths and unforgettable countryside views! © 2018 Lusso Stone. All Rights Reserved.